Our extremely comfortable field hockey lounge pants are the best field hockey gifts for field hockey players! These lightweight field hockey flannel pants and fleece field hockey sweatpants are an easy way to relax before or after a game. We even have field hockey leggings for girls to sport off the field or during practice! 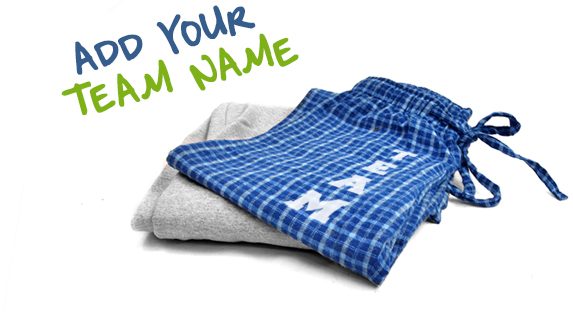 Create custom field hockey lounge pants by adding player name, number, or team name to give as the most comfortable gift for your favorite field hockey player!